When living in Springfield there are so many amazing choices of restaurants. If you go on Yelp to try to find the best spot you will be overwhelmed. 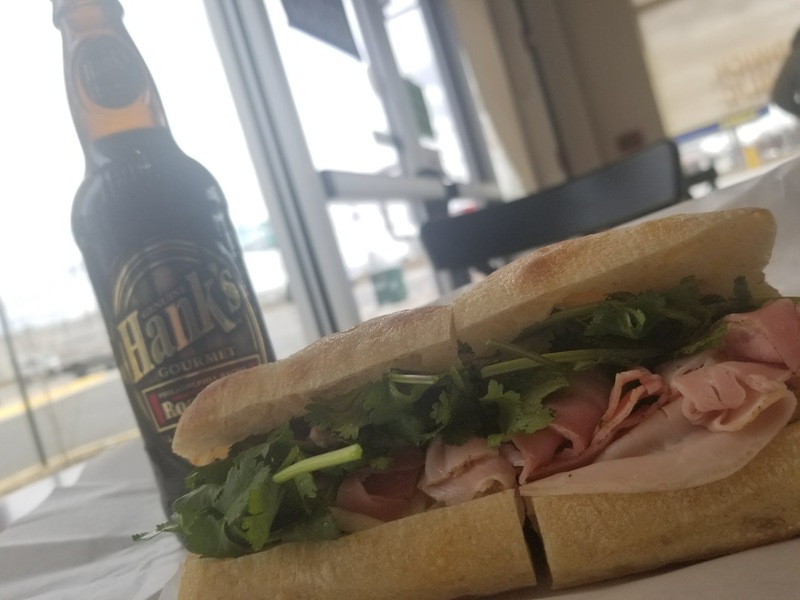 But don’t worry, we’ve found a really great hidden gem and your new favorite spot to get a sandwich in Springfield. Sandwich Republic is located in Springfield Plaza, and if you aren’t careful you might miss your turn. However, once you find it and walk in the door you will see all the different sandwich choices that they have available. While the regular menu is fantastic, there is also a sandwich that they only make on certain days of the week. One of the most popular sandwiches at Sandwich Republic is the Thursday special, the Bahn Mi. A Vietnamese specialty sandwich that is so popular it sometimes sells out. Pork belly, Sriacha Mayo, Raddish, Cilantro and Cucumber. When I first heard the ingredients I found it very unique, and when I finally tasted it, I wish I had discovered it sooner. 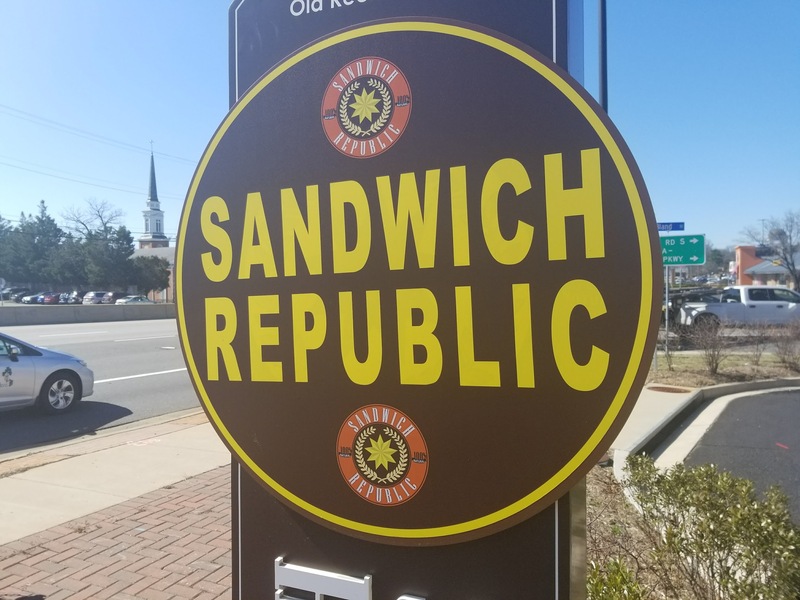 Sandwich Republic is a great option for residents of Daventry, a highly coveted community located jut down the street off of Old Keene Mill Road. The Nellis Group just listed a new 4 bedroom townhouse (7037 Solomon Seal Ct, West Springfield, VA 22152) in the neighborhood. You can take the 3D tour here, or call the Nellis Group at 703-348-6442 to schedule a private showing. 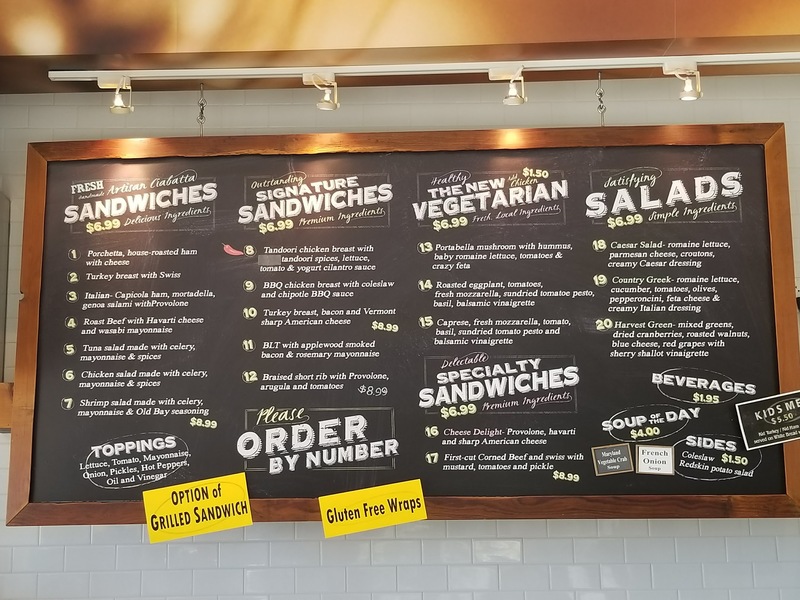 So if you are looking for a good sandwich, or a good home in Springfield, then make sure to check out Sandwich Republic and give the Nellis Group a call!